ATTSU is composed by an extended and qualified Technical Service department. 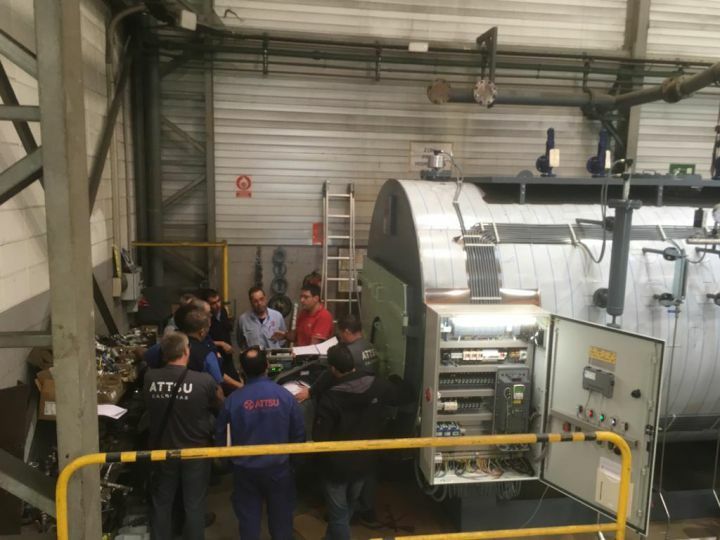 Last October, our technicians attended a specific training about new generation of Low NOx industrial burners, in order to offer to our customers the best solutions on the global market. This Low NOx latest technology will enable an improvement in burner combustion, monitoring and regulation.